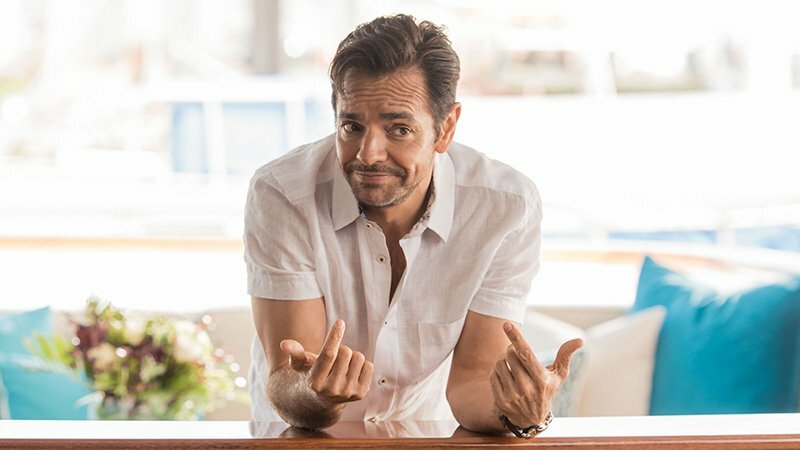 Eugenio Derbez (Overboard, Dora the Explorer, The Angry Birds Movie 2) is set to star in Sony Pictures newly acquired original comedy The Three Tenors, Variety has confirmed. Derbez has starred in and produced a number of worldwide hits as one of Mexico’s biggest stars, including Instructions Not Included, Overboard starring alongside Anna Faris, How to Be a Latin Lover, and Miracles From Heaven. Derbez’s upcoming projects include a voice role in The Angry Birds Movie 2 and starring as Alejandro Gutierrez in the live-action adaptation of Dora the Explorer, which is currently filming. Story creator Patrick Aiello will produce The Three Tenors, who initially brought the project to Sanford Panitch, the president of Columbia Pictures, a division of Sony. “I’ve known Eugenio for many years. He is a marvel, a wonderful person, a gifted comedian, and a genuine movie star. We are looking forward to collaborating with him on this project for him to star,” said Panitch. The Columbia Pictures president is devoted to developing more diverse stories and movies including collaborations with diverse talent and filmmakers. Recent Sony credits include Sicario: Day of the Soldado and Gina Rodriguez’s Miss Bala. Other projects include Spider-Man: Into the Spider-Verse, the highly-anticipated animated film that is set to release on December 14. The post Eugenio Derbez to Star in Comedy The Three Tenors appeared first on ComingSoon.net.